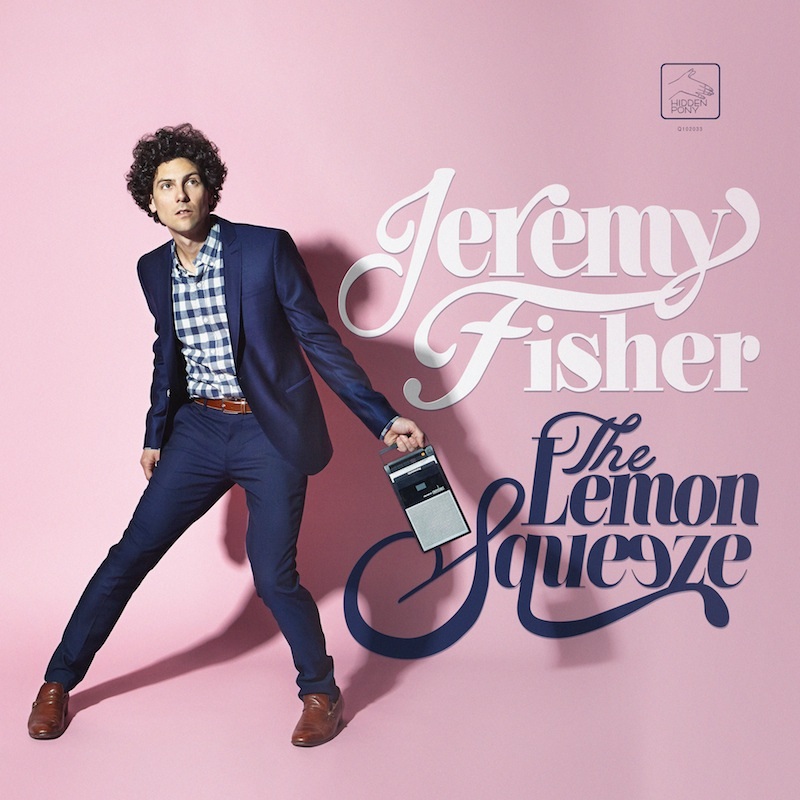 Our friends at Audio Blood and Hidden Pony Records want to give one lucky MusicNerd.ca reader the opportunity to get their hands on Jeremy Fisher’s brand spankin’ new album The Lemon Squeeze which hits stores today! This is the two-time Juno nominee’s sixth studio album and is one heck of a great pop record. 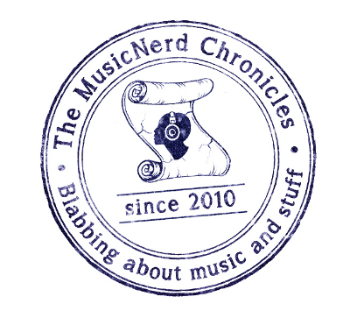 Jeremy used the direct-to-fan marketing platform PledgeMusic to gain support from followers and offer them exclusive items in thanks for their support. Simple as that. But you only have a week to enter! Be sure to get your entries submitted by Tuesday May 20. The winner will be notified by email.